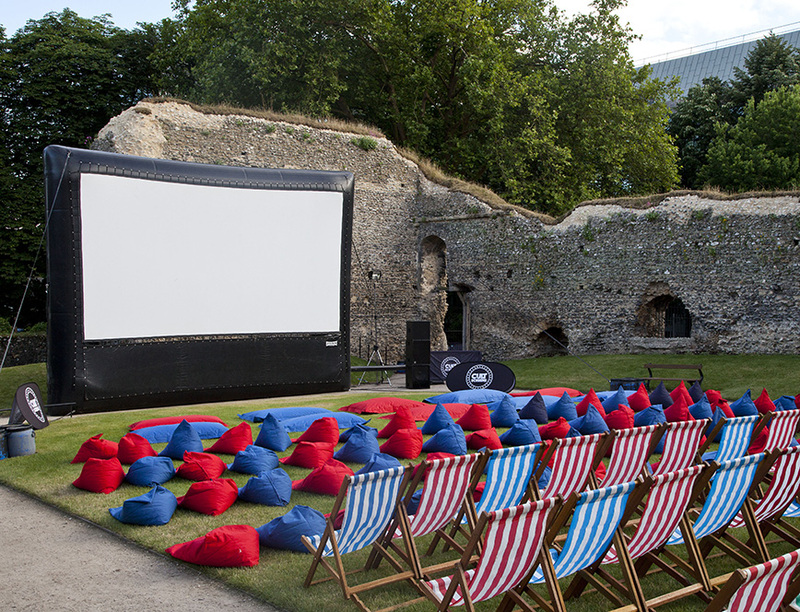 Join Summer Screens to celebrate one of cinemas greatest films on its 25th Anniversary. 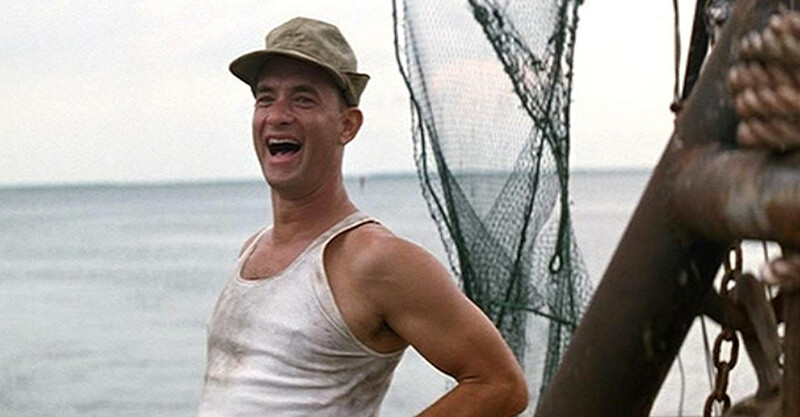 “Stupid is as stupid does,” says Forrest Gump (played by Tom Hanks in an Oscar-winning performance) as he discusses his relative level of intelligence with a stranger while waiting for a bus. Despite his sub-normal IQ, Gump leads a truly charmed life, with a ringside seat for many of the most memorable events of the second half of the 20th century.